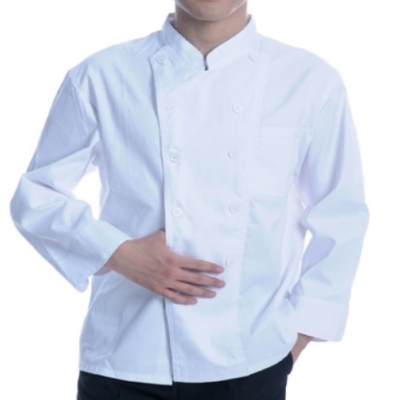 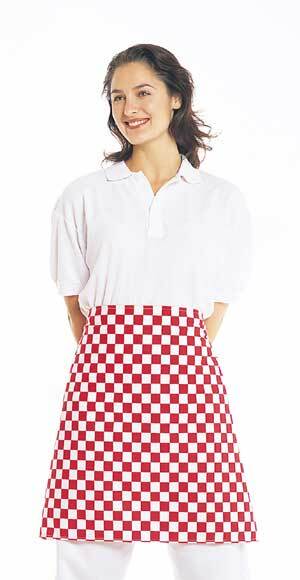 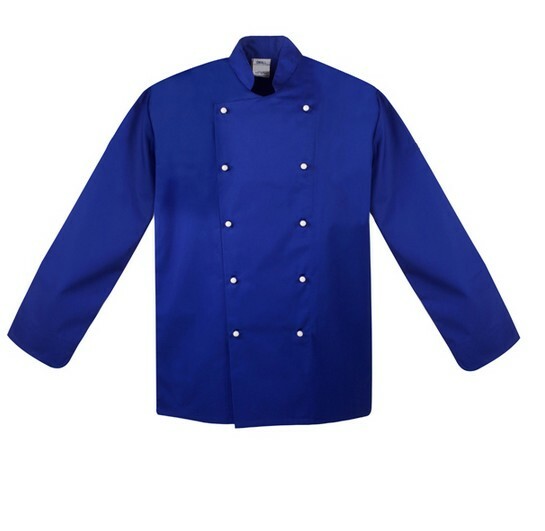 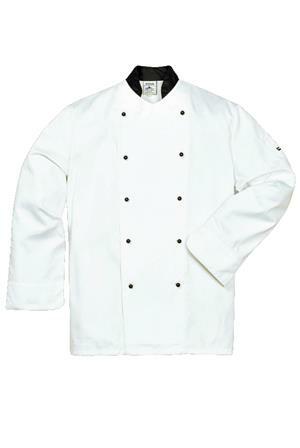 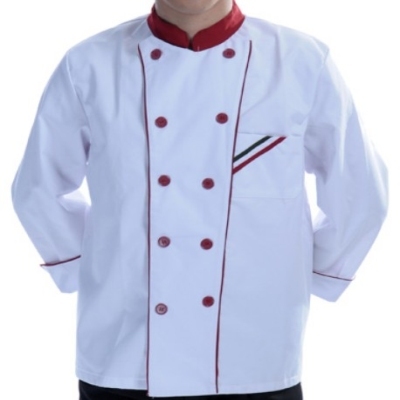 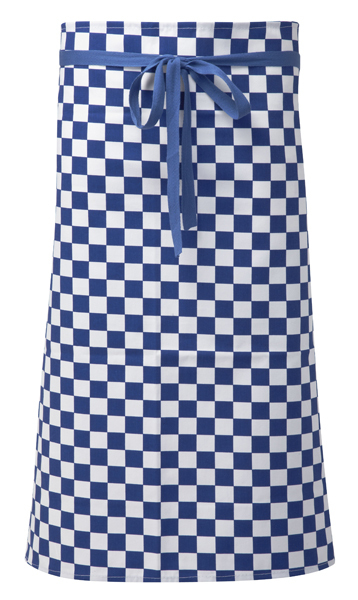 Chef clothing white red black color. 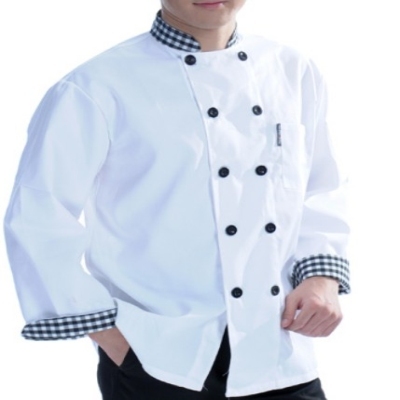 Show the cook different charm. 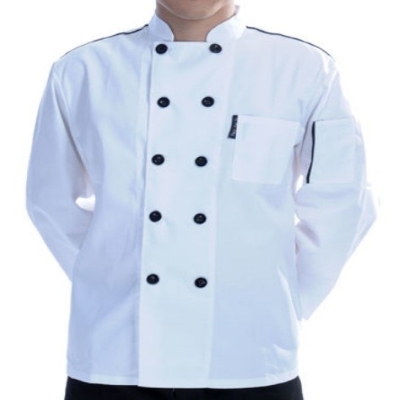 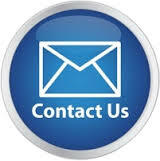 For we have rich experience in uniform clothing.